After modelling a basic Charlie, I began texturing him. The initial textures were really harsh and and had to be re-done. These are the images of the renders. After finalising the textures for the model. I began messing around with the lighting. 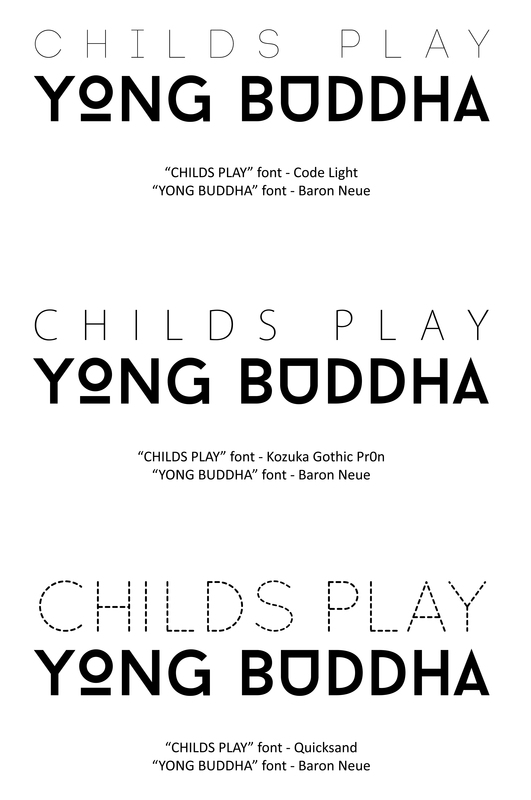 A month ago I finished working on a kinetic text animation for my friend’s(‘YONG BUDDHA’) song Child’s Play. I listened to the song and genuinely loved it. Just as I decided to make a kinetic text animation for the song, my friend messaged me, asking if I could do a kinetic text animation for the song. And so I did. For a class in college, we were asked to create 3D objects on Maya to animate for a pre-viz and comp class. I wanted to make a 3D model of the Kingdom Key keyblade. I had no references towards working on the 3D object other than my personal knowledge of this fictional object… and the one picture I used as a reference. From my own knowledge and the picture reference I acquired through google search, the image below is what I was able to achieve. Feeling that I have enough, references (ahem sketches) of Charlie, I decided to work on Charlie instead. I’ve been on and off with this whole digital art thing for a while now. Lately I’ve been trying to get back into that creative mindset. I recently sat a repeat exam for college; that one exam determines whether I progress further into 2nd year, repeat the entire first year, come back in the 2nd semester to repeat that one subject or drop out. Needless to say I had to rid my head of worries. 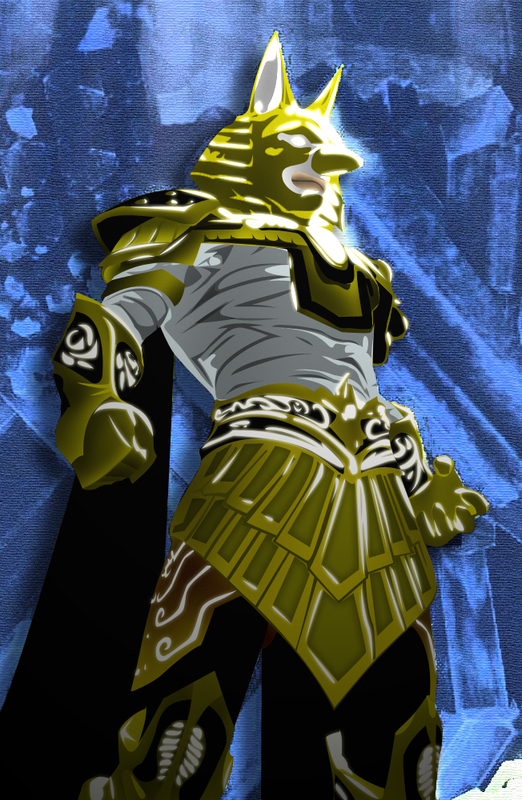 I’ve been wanting to do this for a while now so the image below is a “cartoonized” image of my main character on DC Universe Online, BanditKidKing. The original image was quite pixelated so I apologize if this looks crap.